The Carnbeg Hotel & Spa is located in County Louth, close to the border of Ireland and Northern Ireland. The rural scenery, coupled with the proximity to the town of Dundalk provides a perfect blend of the old and the new. Dundalk is a town highly suited to visitors and travellers from the world over, home to some of the most complete and well-preserved castles and water gardens in Ireland. The surrounding countryside is a perfect example of the unspoilt tranquility of Ireland's landscape. Dundalk is also a birdwatcher's paradise, as winter birds migrate in their thousands to the area. 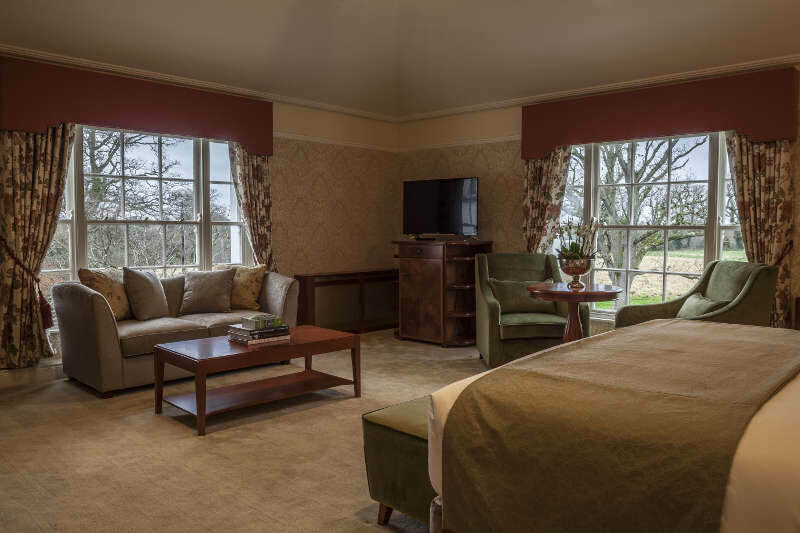 Our 84 bedrooms and suites offer panoramic views of the local countryside. The extensive leisure facilities, full spa facilities, fine locally-sourced food and drink, range of meeting and event spaces and high-speed Wi-Fi will ensure a successful and productive stay, whatever the purpose. The hotel is the perfect base for business travellers, couples, groups and families interested in visiting Dublin and Belfast (both just a 40-minute drive away). 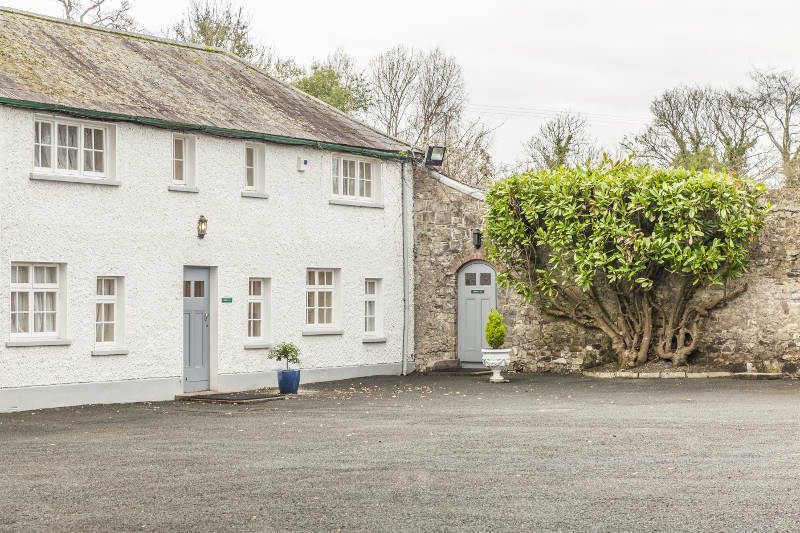 Set amid acres of beautiful grounds, the restored 18th century Georgian house of Leixlip Manor provides a venue with real old-world charm. It is also located in a highly convenient setting, close to the major M50 motorway and just 18km from Dublin’s city centre. ​As you enter the gates and travel up the tree lined avenue of the Leixlip Manor and Gardens you will be immediately impressed by the peace and tranquility of the venue. Originally established in 1774, Leixlip Manor and Gardens is nestled in 29 acres of formal gardens, parkland and mature woodland. It is hard to imagine that you are only a short distance from Dublin city centre. It truly is an oasis of calm. The manor itself boasts a beautiful restaurant in the restored drawing room, a bar and 12 finely-appointed guest bedrooms, including four suites. A further 19 bedrooms are available in the restored courtyard stable buildings. On wedding days, the entire estate is reserved for the wedding party, giving an unparalleled sense of privacy and opulence. 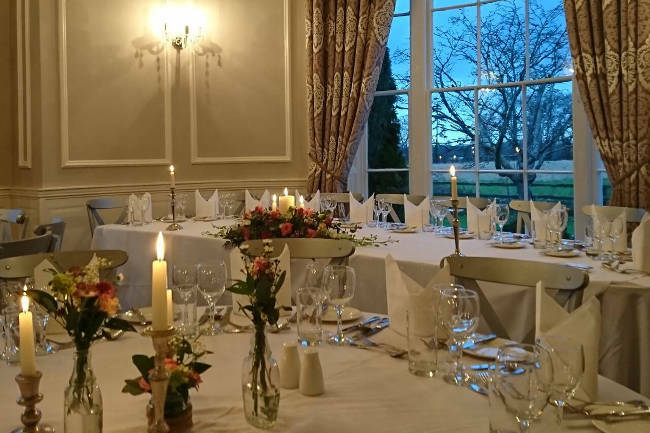 Wedding ceremonies can also be conducted in the drawing room, or in the walled garden.